I am sooooooo excited, because today I bring you my first ever Goodreads giveaway! 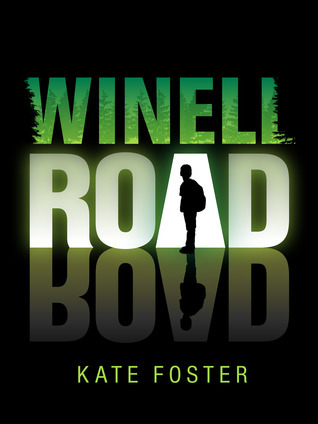 Winell Road: Beneath the Surface, a middle grade sci-fi adventure, and the first in a series, was born just two months' ago. So far, it has received the most incredible feedback and to celebrate this, I am giving three books away to three lucky winners. You have between now and July 13 2015 to enter! Please find more details below! Thank you so much for entering, I wish you heaps of luck!